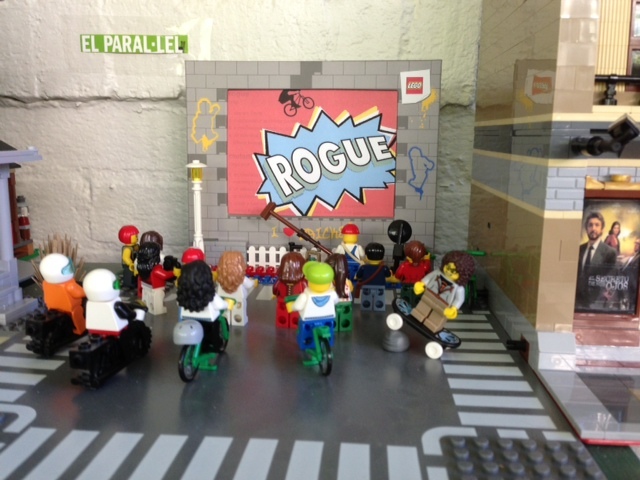 Home » Blog » Rogue Launch Day! 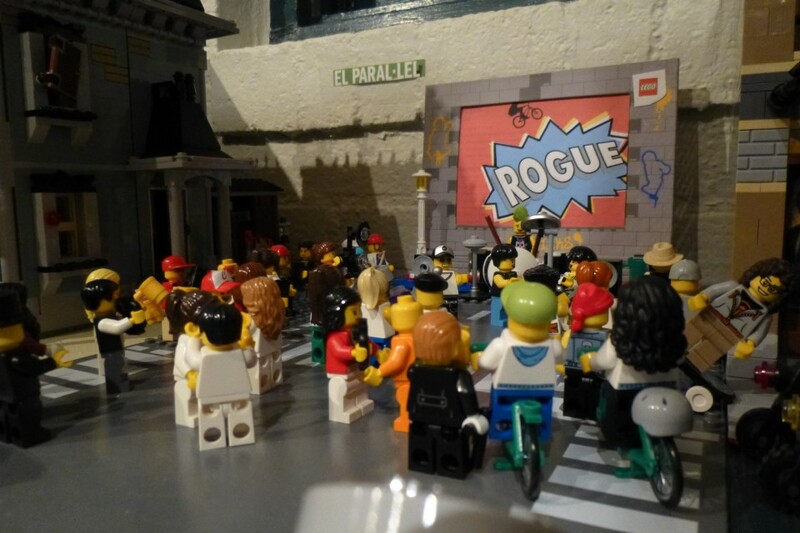 The people of Little Brick Township celebrate the launch of Rogue with a new billboard in the entertainment district. And as Launch Day turns to night, they gather for a party and dance to the music of SlikMoovs. 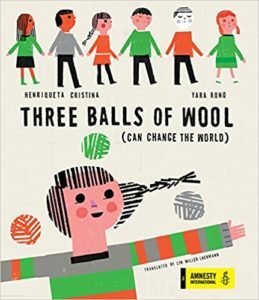 Thank you all for a wonderful book birthday! YOU ARE JUST THE COOLEST! I love this! Thank you, Steve! You’re one of the people who inspired me to try new approaches and not worry if people thought I was strange or out of line. Somewhere in Little Brick Township is a minifigure with your name on it.